BLACK ON BLACK X-DRIVE ALL WHEEL DRIVE, NEW CAR TRADE IN, GARAGE KEPT, ADULT OWNED, NON SMOKER, PRICED TO SELL!! 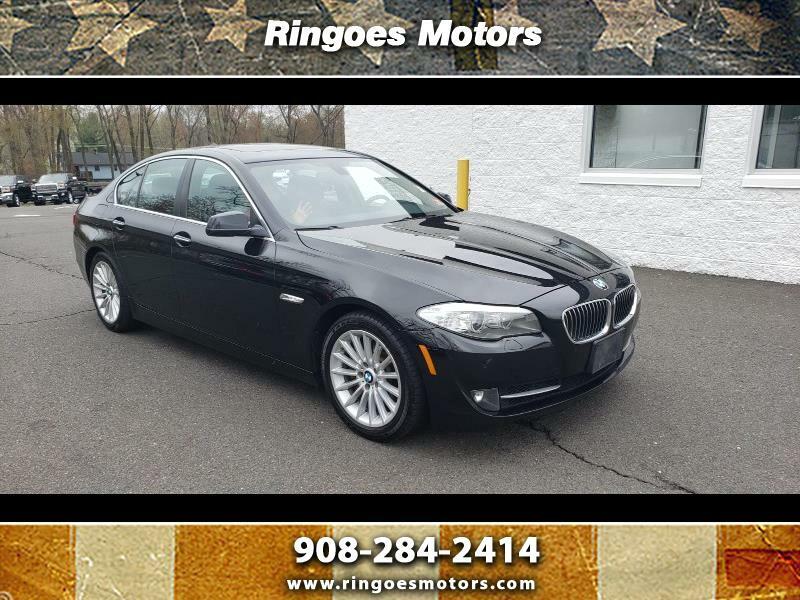 Visit Ringoes Motors online at www.ringoesmotors.com to see more pictures of this vehicle or call us at 908-284-2414 today to schedule your test drive. Message: Thought you might be interested in this 2013 BMW 5-Series.